W.E.Pidgeon., Sunday telegraph , '500 years of mastery', Sydney, 13 Oct 1974, page unknown. 'Art with W.E. Pidgeon' section. Art Gallery of New South Wales catalogue of British paintings , Sydney, 1987, 34 (illus.). 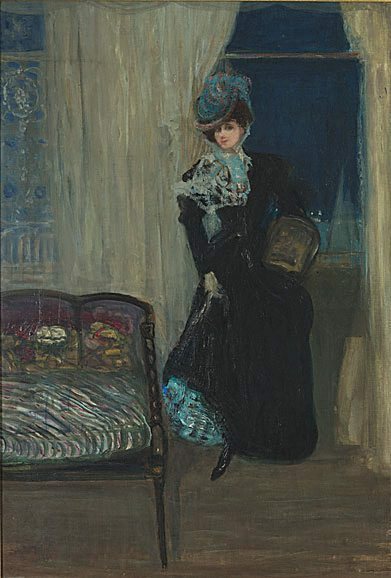 Charles Conder: his life and work , London, 1914, 51, 107, (illus.). plate no. 50 (Plate L); in the possession of Pickford Waller, Esq.